Ardell Individuals Starter Kit (also known as Ardell Duralash Naturals Starter Kit). 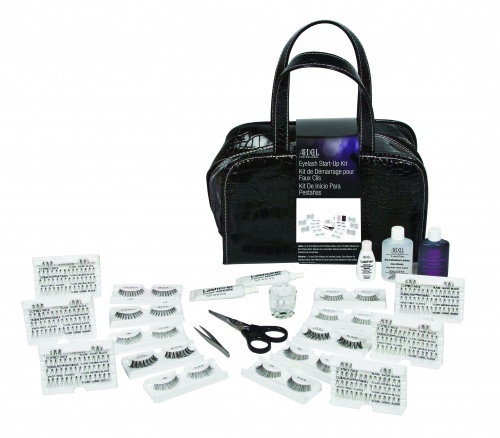 This 4 Piece Kit contains Black Knot Free individual lash clusters. 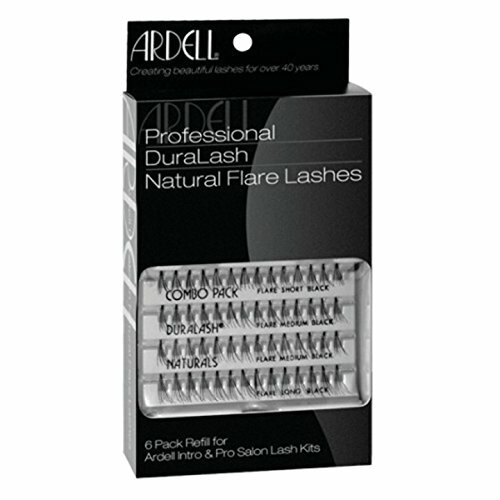 Or, try Ardell Duralash Starter Kit (4 Pcs), which contains Knotted lash cluster. Ardell DuraLash Starter Kit (4 Piece Kit): Comes with Black Knotted lashes. Or, try Ardell Duralash Starter (Student) Kit, which contains both Black and Brown lashes. Click on Image for more information about this Kit. Ardell Professional Strip Lashes InvisiBands Babies Black 6 Pack Refill (60068) for Ardell Intro & Professional Salon Lash Kits. Contains 6 pairs of lashes.